Disengagement Tool - Revolutionary Change: Explore. Transform. Heal. What is one thing that is noticeable when you ride a train, bus, elevator, or airplane? You probably recognize about 85% of the people are either talking or looking at their cell phones. A cell phone can be described as a disengagement tool due to their ability to disconnect society socially. This is a threat to bonding socially since we are shaped by our social environment. Social interaction is one of the most important factors in predicting the physical health and well-being of everyone, ranging from childhood through older adults therefore it is vital to human health mentally. Why do you think that the prison system utilizes solitary confinement as punishment? To separate the inmate from the general population for weeks to months at a time. Knowing that we are valued by others reinforces positive feelings and helps us to forget the negative aspect of our lives. So, take time to experiment and make a conscious effort to reduce your cell phone screen time and interact more often with your friends, family members, co-workers, or folks on the train, etc. It appears that our health is strongly dependent on others. This will help lower depression, anxiety and also highly affects our endocrine-immune system. 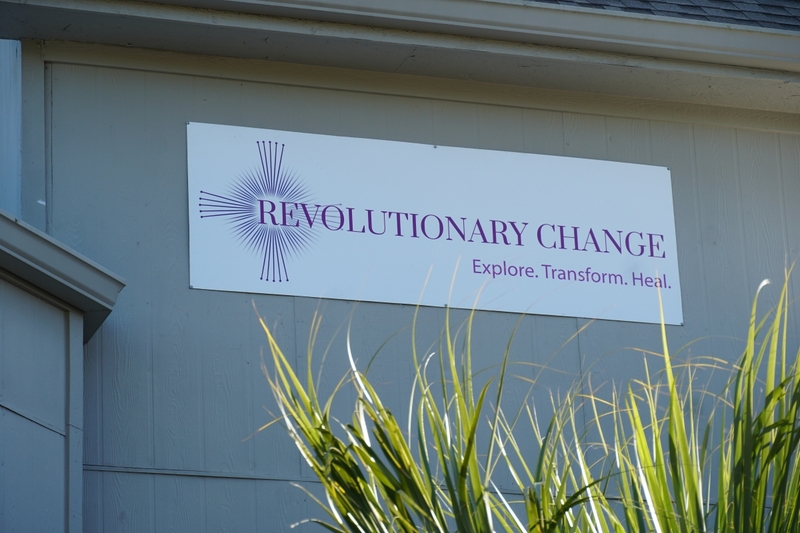 Our team at Revolutionary Change Counseling are ready and on standby, if in need, to help you enhance your communication and listening skills. Please call us at (813) 331-7673 or (813) 296 – 7911 for counseling services for individuals, couples, families and children. We are located in Apollo Beach and we service the Riverview, Brandon, Ruskin, Sun City, Seffner, Gibsonton and Bradenton Area.